For more details, visit Microsoft's blog post on designing an OS that's "too fast to interrupt." I have Windows 8 Pro newly installed and I haven't seen slower booting OS since Windows 95 running on a 386! I can't access the BIOS during boot and some of the options shown in the video do not exist on the blue troubleshoot screen! 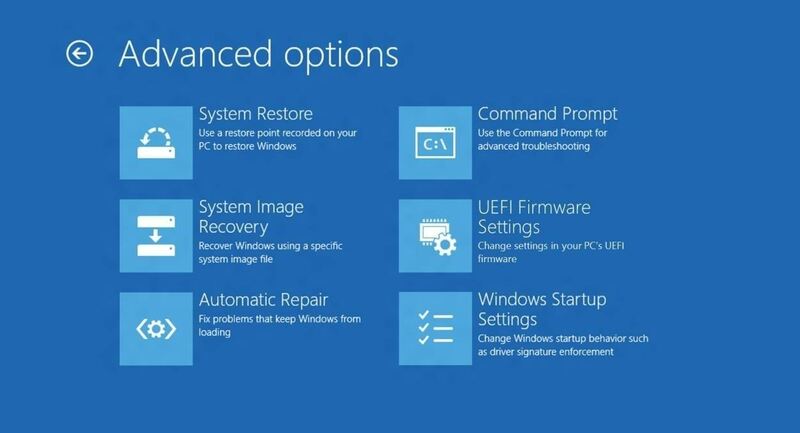 (Such as UEFI settings...). Now I know why Windows 8 only cost $39.99 + tax! video name designing an OS that's "too fast to interrupt." At 0:50, the video shows a "choose an option" menu, with the usual suspects available. 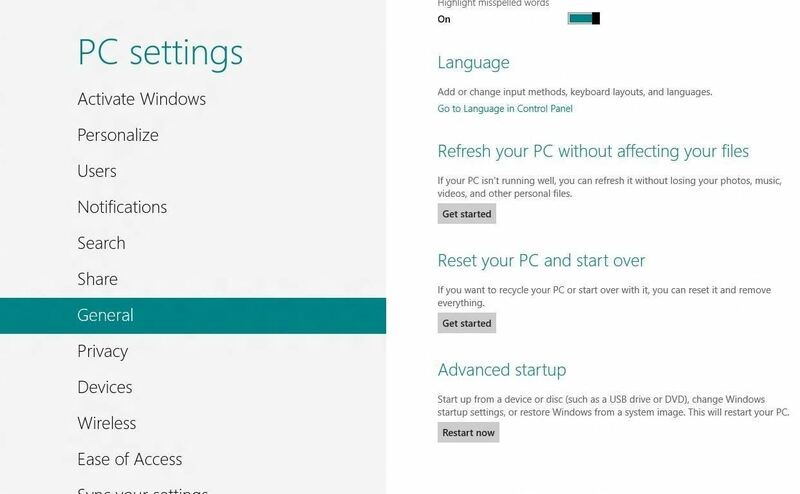 Can Windows 8 be configured to go straight to this menu on any startup? Or can this particular menu be anchored to the opening tile screen? I like having a dual-boot system, but that's hard to set up on a modern disc drive. If I can configure this menu to let me choose my other operating system (FreeBSD in my case), and make it very easy to do, that would be great! The menu would function in much the same way as System Commander, Grub, or GAG. i have a window 8 Toshiba but i can not access to the BIOS through the method of General then Advances setting.so please is there any other way to enter the system setup? I have window 8 .i have desable tha rom by mistake .so screen is not coming and no usb is working .can u tell me how to enable tha rom.only power lihgt glowing .